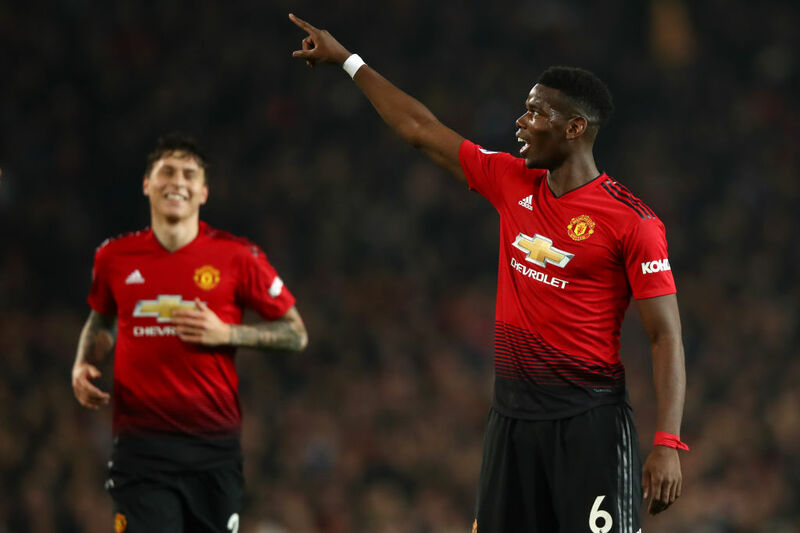 Ole Gunnar Solskjaer believes Manchester United are now seeing the Paul Pogba he knows from his time in charge of the club’s reserve team after the French World Cup winner scored twice in a 3-1 win over Huddersfield on Boxing Day. 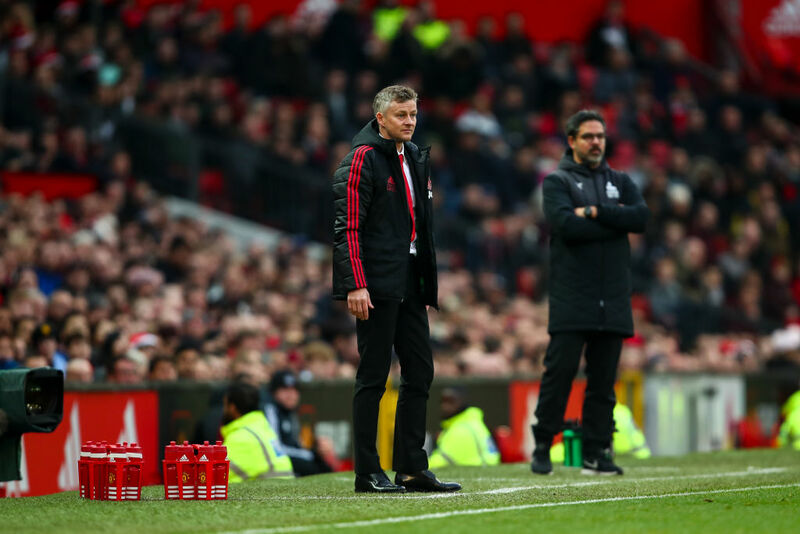 Solskjaer’s reign as caretaker manager began with a 5-1 win at Cardiff on Saturday, and his dream start continued with a resounding welcome by the Old Trafford faithful. Nemanja Matic scored the opener, but it was Pogba’s second-half display and the Frenchman’s two goals that spoke volumes about the change in mood at the club in the week since Jose Mourinho was sacked as manager and replaced, until the end of the season, by the popular Norwegian. Solskjaer coached Pogba as a youngster before the midfielder left for Juventus and United had to pay a then world record £89 million to bring him back in 2016. “That’s the Paul I know,” said Solskjaer. “The Paul I’ve known since he was in the reserves and youth team with me. Pogba cut a less than happy figure for much of this season as he clashed with Mourinho and was left on the bench for the Portuguese’s final three league games in charge. “When you score a goal, or two, of course you are happy,” Solskjaer said. “But when you play football for Man United you should be happy. Of course it’s a responsibility, but it’s an honour and a privilege. The outcome could have been very different, though, but for David de Gea’s stunning save to keep out an effort from Laurent Depoitre moments before Pogba’s first and United’s second goal. “Dave’s save was the defining moment. One of the best saves I’ve seen,” said Solskjaer. United swiftly went down the other end and Juan Mata and Ander Herrera teed up Pogba to convert an accurate finish from 16 yards. Pogba had only scored twice in a Premier League game once – in the derby victory at Manchester City in April that ranked as one of the highlights of Mourinho’s time in charge. But he would repeat the trick in Solskjaer’s second game in charge, exchanging passes with Jesse Lingard, before beating Jonas Lossl with a spectacular right-foot finish from 25 yards after 77 minutes. Solskjaer has had a whirlwind week after temporarily leaving his role in charge of Molde to help out the club where he spent 11 seasons as a player. “It was extra special of course,” said Solskjaer of his return as manager to Old Trafford. “But I was surprisingly calm, the boys settled me down really quickly. “It’s special to walk out there, hearing the crowd again singing my song – normally they started after I scored a goal, not before the game after I walked out! “But it’s humbling and made me really proud. Hopefully, my family are proud and my family back home in Norway watching on telly. 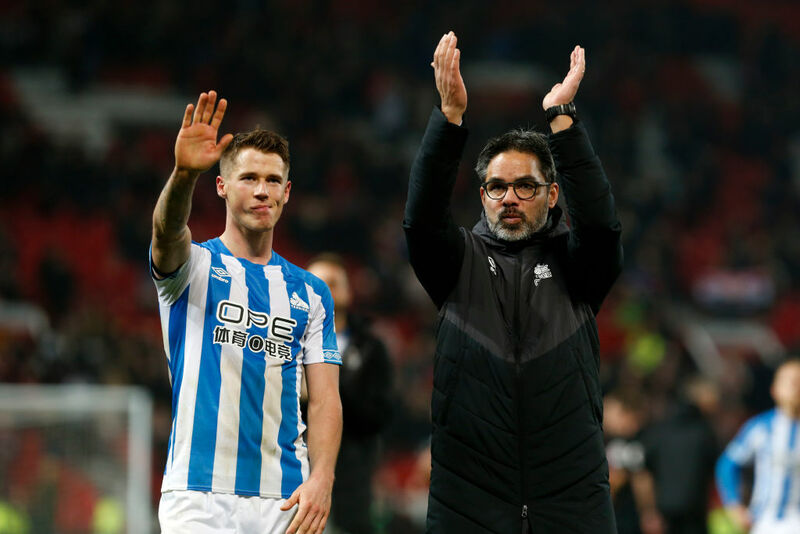 Huddersfield claimed a late consolation as substitute Steve Mounie outjumped Pogba to head on an 88th minute Alex Pritchard free-kick, setting up Mathias Zanka who slotted in from close range. “We have seen again today that they play with freedom,” said Huddersfield manager David Wagner of Solskjaer’s new-look United.